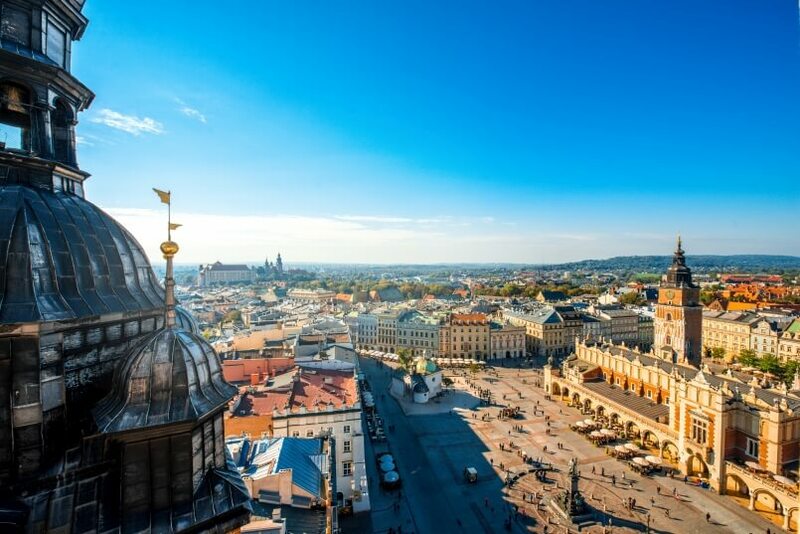 Krakow is a mecca for all travellers looking to discover the real Poland in the city, which came out of WWII relatively unscathed. 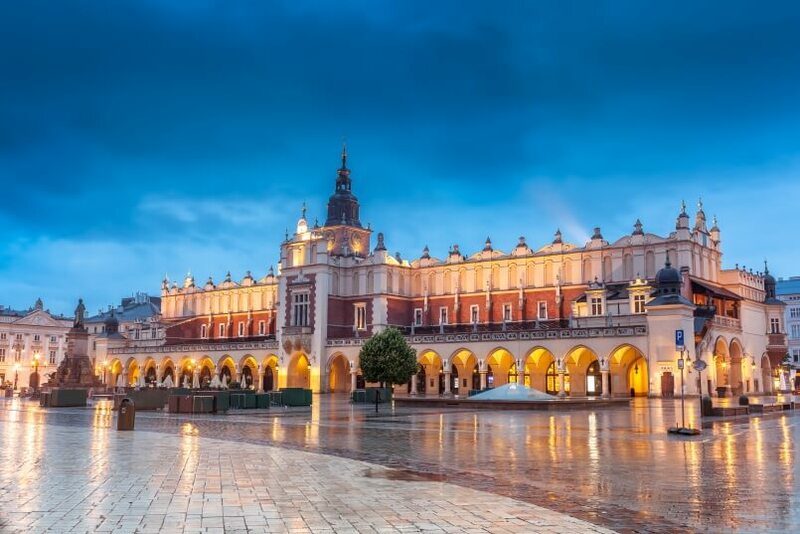 Boasting an abundance of impressive medieval landmarks, Krakow is one of the most visited places in Europe. Its centuries-old buildings are steeped in incredible stories and legends that would easily provide Hollywood directors with ideas for decades. 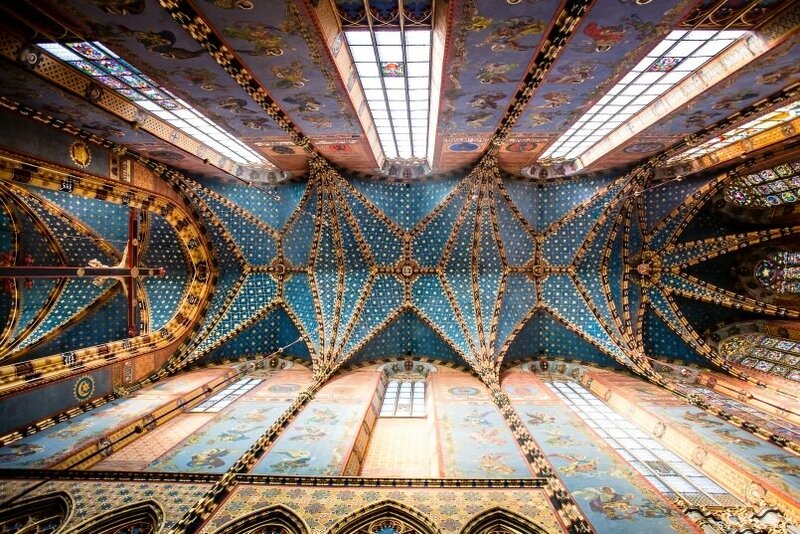 See the list of 10 places you can’t miss during your stay in Krakow. Majestically overlooking the entire medieval city of Krakow along with Vistula River set right at its feet, Wawel Royal Castle has been of great importance for Poles since the very beginning of its existence. Despite the fact that it ceased to be the official residence of Polish rulers over 400 years ago, the Wawel Castle is a special place that joins all the Poles and remembers the times of Poland’s glory, when the country was governed by powerful monarchs and earned the respect in the international arena. In its deepest sense, Wawel Royal Castle is not only a place but an idea, the essence of Polish soil. 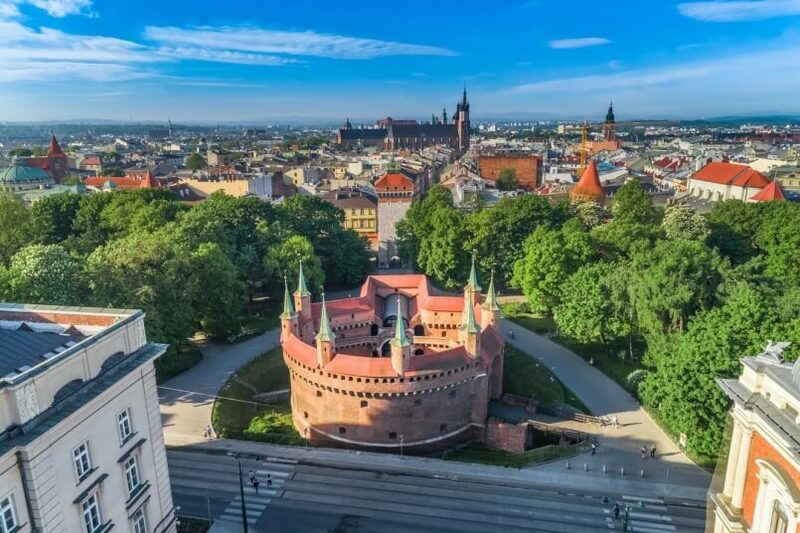 Even after the capital was moved to Warsaw, the castle remained the place of burials and coronation of kings, and after the loss of independence, it has become the symbol of Polish tradition. Due to many severe fires, wars, and thefts, it had to be repeatedly rebuilt and renovated, which, by the same token, generated numerous architectural styles. Apart from its exceptional history and stunning interiors, the castle offers remarkable collections of masterly works of art. You can’t check Krakow off your bucket list unless you’ve been to the main market square set in the very heart of the Old Town. Surrounded by Krakow’s principal sights, the largest medieval square in Europe boasts such architectural gems as the Cloth Hall, Town Hall Tower, St. Mary’s Church, and many more. 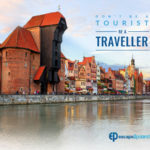 Get a healthy dose of sightseeing before you visit one of the charming restaurants or bars in the Old Town, which has more eateries per square metre than any other country in the world. While digging into one of the Polish specialities, give ear to the St. Mary’s Trumpet Call and try to find out why it is played every hour on the hour in each of the four cardinal points. Main Market Square is an ideal place for evening strolls in the captivating and warm surroundings of the Old Town full of talented performers, who make the atmosphere unique and magical. 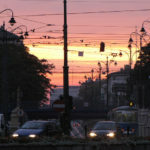 If you wish to stay longer, it’s also the first-rate spot for the best clubs and parties in Krakow. Its uneven towers built of red brick may boggle the mind and cause many to wonder why anyone would think of such a peculiar piece of architecture. Even though all of us would like to know the answer to this question, it remains unknown – and here’s when one of Krakow’s countless legends comes into play. A mysterious story about two brothers, who took up the challenge of building the St. Mary’s Basilica towers explains that, once one of them figured out his brother’s tower gets significantly higher, he murdered him in cold blood. Wrecked by remorse, the killer decided to take his own life and the tower was never finished. As dusk falls, St. Mary’s Basilica gets beautifully lit up in all its glory and all the cruel legends behind it simply fade away as you marvel at the stately gothic church soaked in almost seven centuries of astonishing history. The basilica’s inside doesn’t lag behind the exteriors and presents visitors with the amazing pieces of artwork as well as an admirable altar created by Veit Stoss. Every hour from the tower echoes the already mentioned bugle call, which (obviously) has its own legend. 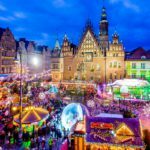 If you find yourself in the middle of the main market square passing by numerous stalls exhibiting fine souvenirs in one way or another related to Krakow, you’re most probably in the (arguably) world’s oldest shopping centre known among locals as Sukiennice. Even though the original Cloth Hall was raised over 700 years ago, its ravishing renaissance shape emerged after 1555 when the building was consumed by fire and rebuilt with the help of leading architects and artists. Having served its purpose for decades, the 19th-century Cloth Hall required instant renovation, which would bring back its former glamour. 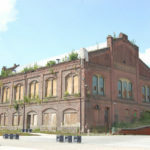 As the place was of paramount importance for the city’s revenue, the authorities didn’t hesitate long to give the building a decent facelift. Today, the Cloth Hall remains one of Krakow’s symbols set proudly in the heart of the Old Town. Owing to its impressive architecture, riveting history, and endurance in preserving its role as a trade centre since the Middle Ages, the Cloth Hall is an irreplaceable gem on the map of Poland. 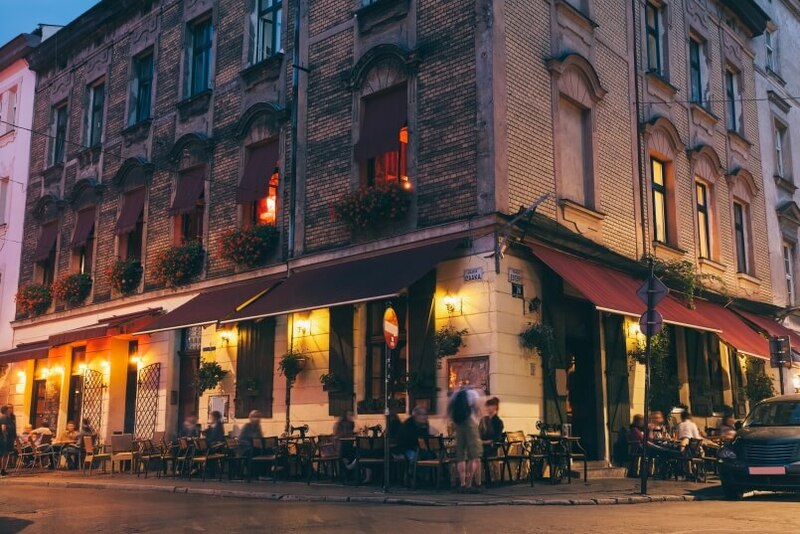 Once the hub for all Jews in Europe, Kazimierz flourished for centuries before the outbreak of World War II, which wiped out almost the entire city’s Jewry. 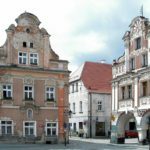 Founded by King Casimir the Great in the 14th century, it relatively swiftly grew to be one of the vital Polish cities, where Christians and Jews lived in perfect harmony. Being the most relevant Jewish religious and cultural centre in Europe, Kazimierz bloomed with synagogues and diverse educational institutions. When Poland lost its independence to Austria at the end of the 18th century, Kazimierz shared its fate and became a district of Krakow, which didn’t stop the pilgrimages of Jews flocking into the region. World War II put an abrupt end to the Jewish community who found a safe haven and a home in Kazimierz. Despite their tragic end, the enormous heritage they left behind will always be remembered and treated as a homage to all those who lost their lives in the Holocaust. Following the fall of communism, the Old Jewish Quarter began its recovery and promotion, which made the district bustling with life again. 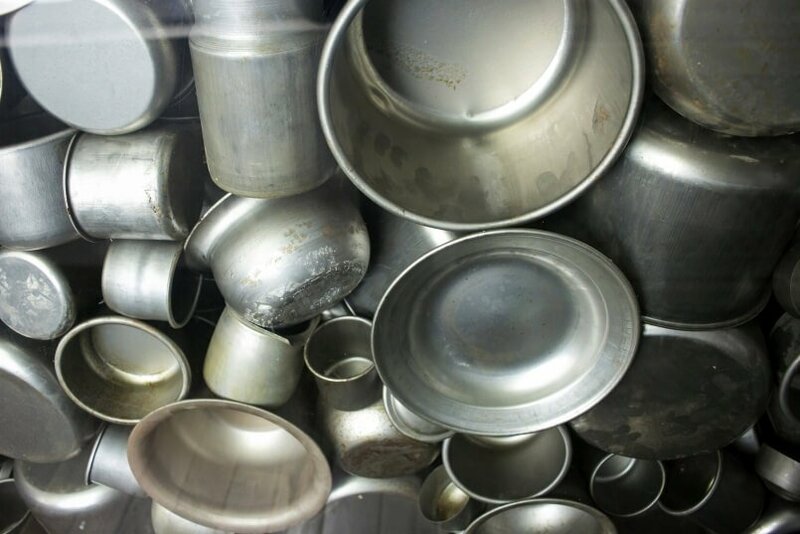 Countless cafes, restaurants, bars, galleries, and petite hotels frequently relate to Jewish culture with their quaint design as well as Kosher music and food. Out of 7 gates and 47 towers incorporated into the line of city’s fortifications encircling today’s Old Town, only short segments of wall withstood the test of time. Following the idea of an open city, the 13-century defensive walls were pulled down and replaced by Planty Park in the early 19th century. That event irrevocably altered the character and presence of Krakow, which now proudly displays the remnants of its awe-inspiring fortifications to all those willing to savour a piece of history. Two surviving elements of the defensive structures are worthy of a special mention. One of them is Barbican – a Gothic structure boasting its formidable 3-meter thick walls equipped with 7 towers and 130 shooting holes, which used to be surrounded by a water-filled wide moat. Open for the public from April to October, the Barbican hosts knights’ tournaments in summer to familiarise visitors with medieval history and traditions. Another survivor is St. Florian’s Gate, one of the seven gates leading into the city which greeted kings, diplomats, and distinguished guests in the Middle Ages. It marks the beginning of the Royal Route and offers stunning views of Floriańska Street. You might have heard about Spielberg’s Schindler’s List, which made the story of a Nazi Party member who saved over 1000 Jews known to the world. Most scenes for the movie were filmed in Krakow and some of them in front of the renowned Oskar Schindler’s enamel factory, where the survivors worked and hid from the oppressor. Its undebatable historical significance prompted the local authorities to open the museum which would portray Krakow during Nazi occupation in that very place. Considered one of the best in the entire country, the museum boasts 45 exhibition rooms, where visitors can fully immerse in the authentic atmosphere of the occupied Krakow. All illustrative displays show the everyday life and the city’s underground resistance combined with poignant personal letters, fragments of diaries, archival documents, or radio and film recordings. Modern multimedia tools help experience the war as if you found yourself in the middle of it and became part of the wartime Krakow community. The museum hosts hundreds of visitors every day so make sure to book the tickets in advance and reserve at least two hours to go through all exhibitions. 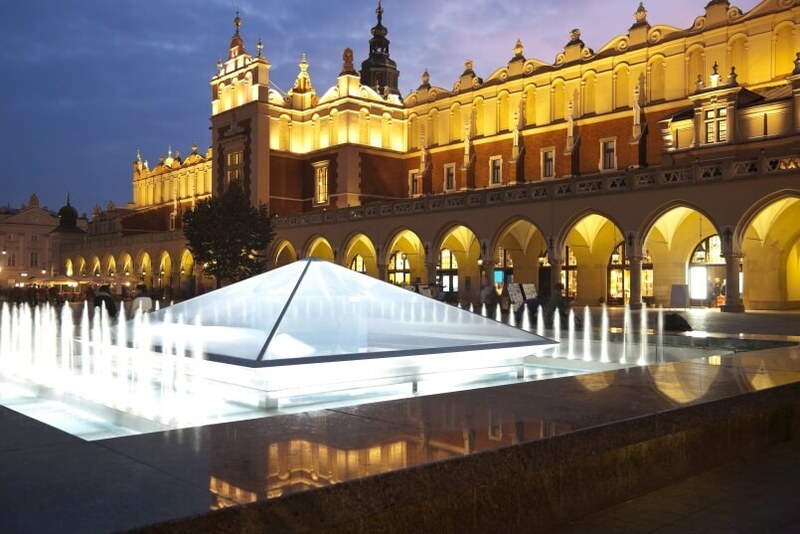 Several meters under the famous Main Market Square lies the product of excavations exposing the truth about Krakow’s history going back to the times even before the city was granted its charter in 1257. Arranged to resemble the daily routine of people living in the Middle Ages, the museum takes visitors on a journey to the beginnings of the first millennium. It showcases the uncovered foundations of 12th-century cottages and original objects recovered from that time as well as the remains of an 11th-century cemetery with characteristic anti-vampire burials. The site integrates centuries-old artefacts with advanced technology such as touchscreens and holograms, which work alongside to provide an excellent travel through time. Fascinating displays reveal how Krakow changed over centuries and pinpoint turning points in the city’s history which permanently reshaped its structure. To entertain the youngest explorers, the museum created a children’s play area, where kids can play with toys or watch an amusing show about King Krak and a wicked dragon. Although not the biggest, Krakow’s Zoological Garden boasts approx. 270 unique species with over 100 of them being endangered. While strolling down the zoo’s wavy allies, you will see the highest giraffe on the planet, a Mongolian wild horse, little panda and hippo, a snow leopard, a Maned wolf, an elephant, and a penguin, to name just a few. 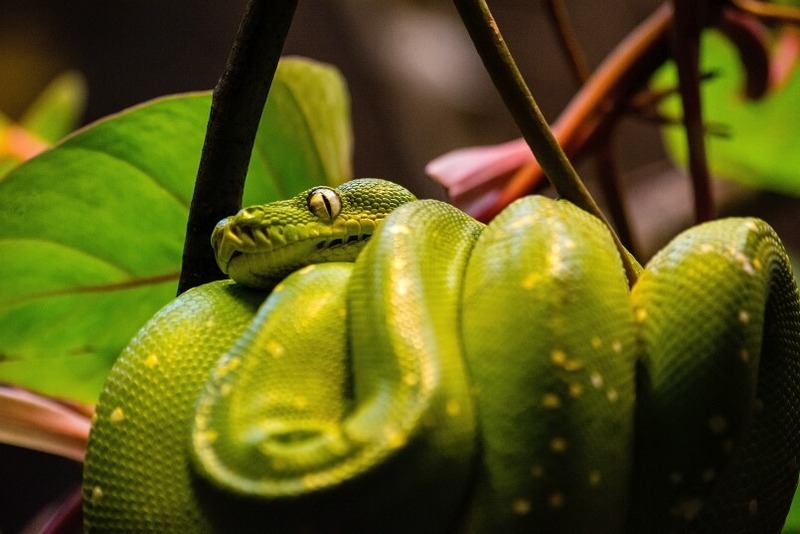 Krakow ZOO was opened in 1929 in the heart of a serene forest, which seems to be a dreamy surrounding for animals and a perfect escape for people willing to take a break from the hustle and bustle of the city. Its tranquil location away from the centre is also a discouraging factor for Krakow visitors, who don’t realise that the zoo is just a few bus stops away (bus no. 134) from the Old Town with drop off right at its gate. A stunning landscape of lush greenery coupled with over 1400 exceptional animals from all corners of the world create a singular ambience that everyone will enjoy. To get in touch with nature, visit the adjacent mini zoo, which enables direct contact with friendly domesticated animals. Imagine you could see all of the above sights at one blow from a hill guaranteeing a jaw-dropping panorama of the entire city. With Kościuszko Mound offering much more than that, we had no doubts what would close out our list of top Krakow sights. Voluntarily constructed by Krakowians in 1823, the mound commemorates a national hero of Poland, Lithuania, Belarus, and the United States. 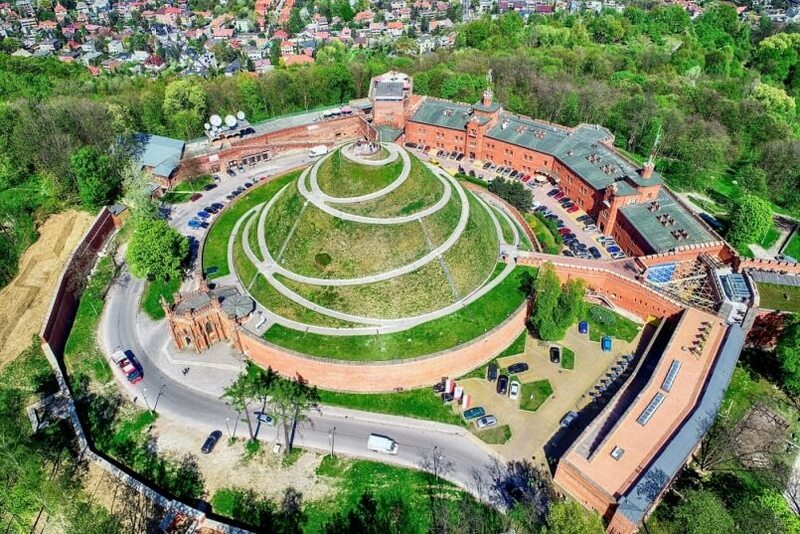 Kościuszko Mound is one of a very few spots in the city which allows for admiring the best of Krakow from 326 meters above sea level. Rumour has it that with good visibility you can also see the Tatra Mountains! Architecture enthusiasts will love the unique 19th-century citadel fortress encircling the hill. Kościuszko Mound is not only about breathtaking views – at its feet, the visitors will find a museum exhibiting impressive displays of Poland’s path to independence and the rich history of Tadeusz Kościuszko. You will also ‘face’ the most distinguished Poles at the wax display. I was in Krakow last summer, perfect place to visit! A lot of attractions, both to visit and to relax and have fun. And the prices are very affordable. During my stay I also booked a trip to Auschwitz. Concentrations Camps were shocking. I hope it will remain a memorial for younger generations. Thank you escape2poland.co.uk for really good trip to Schindler’s Factory and Auschwitz. For me they are really important places when you visit Krakow.